3D Design Group and Grasshopper Gardens are pleased to announce the addition to our staff Brad Meehle. 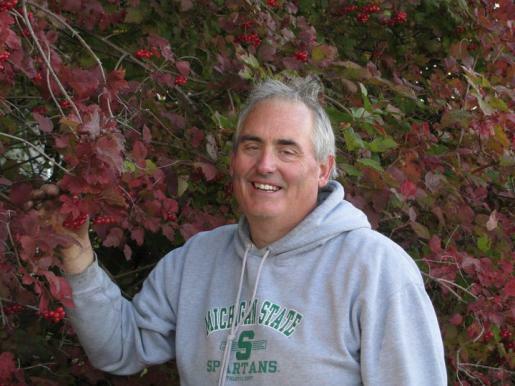 Brad has over 35 years in the retail garden center and landscaping business. Previous employers include Bordine Nursery and English Gardens. His qualifications include CGIP Certified Green Industry Professional in retail and landscape management. He teaches Adult Education classes about gardening in the off season. You will find he has a passion for people and plants. Come in soon to have Brad help you with all of your gardening needs! !